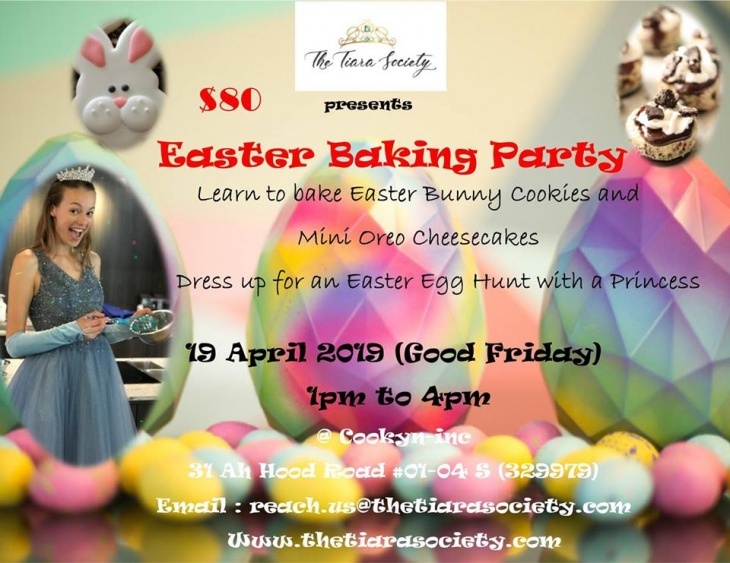 Learn to bake Easter Bunny Cookies and Mini Oreo Cheesecakes! Dress up for an Easter Egg Hunt with a Princess. Email us at reach.us@thetiarasociety.com to sign up for your spot now.